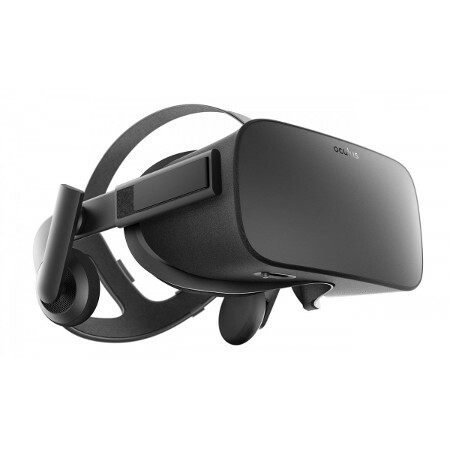 Where iOS requires signing Certificates, and Gear VR requires strange osig files, it is relatively easy to distribute an Oculus Rift app outside of the Oculus Store. You simply export your app as an EXE file — In Headjack you can export your app as EXE by selecting Local as Distribution Channel and then Oculus Rift as Platform — and send it over to your testers through email or homing pigeon. Be sure to also send along the appname_Data folder that is part of your build, since it includes crucial files required to run your app. Perhaps a slightly more professional way to approach this would be to use the Oculus testing and release channels. The way to do this, is to create a new Oculus Rift app on the Oculus Dashboard page and then uploading a zipped version of your appname.exe file and appname_Data folder to one of the testing channels (ALPHA, BETA or RC) on the Builds tab. You can then click the little + button to add users to test out that specific version of your app.